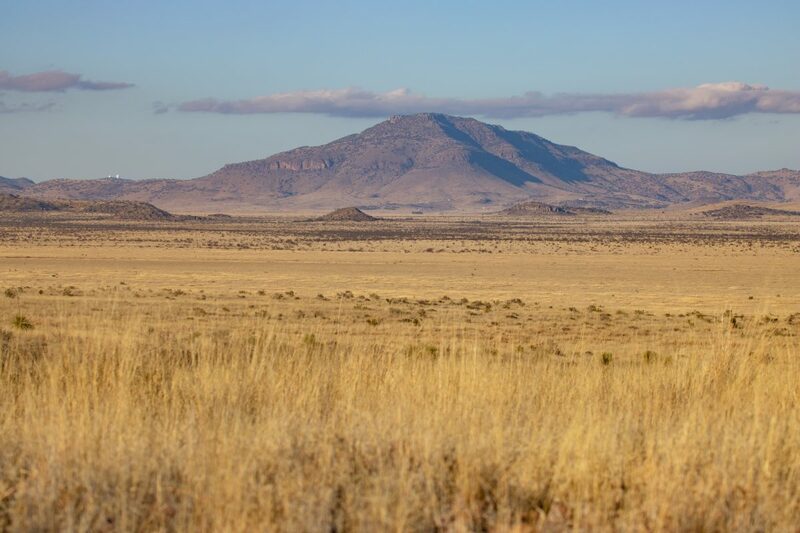 The George Ranch is located northwest of Marfa, Texas just 4 miles outside of town and to the southwest of Fort Davis approximately 20 miles. 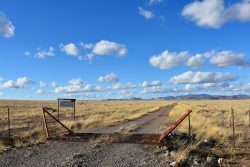 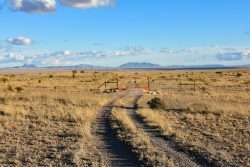 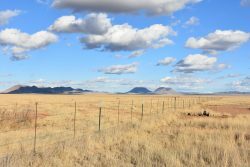 The ranch has access from the old Bloys Camp Road, a well-maintained private electric gated road through the Dixon Water Trust that adjoins Marfa. This location is extremely private with no easements through the ranch. 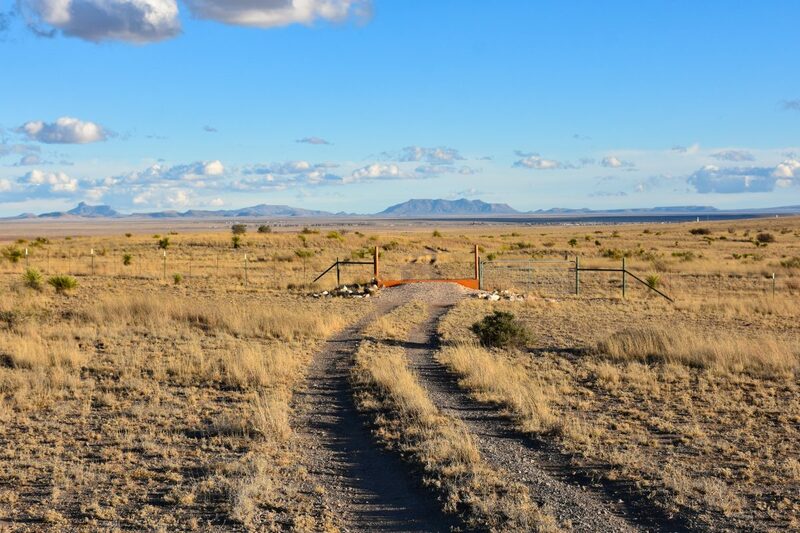 Isolated and private but only minutes to the airport and all the amenities of Marfa. 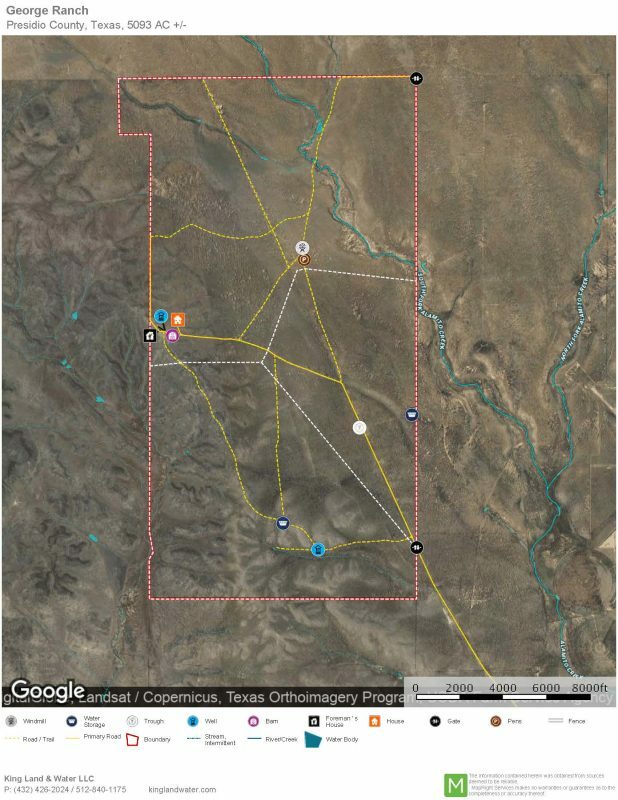 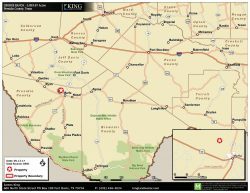 5,093.63 acres in Presidio County. 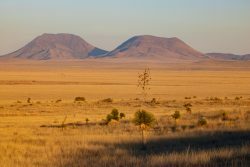 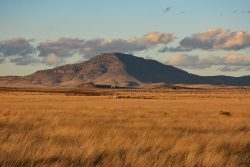 The George Ranch is part of the Marfa Plateau, a mile-high desert grassland of basin range topography between the Davis Mountains to the north and the Chinati Mountains and the Rio Grande River to the southwest. 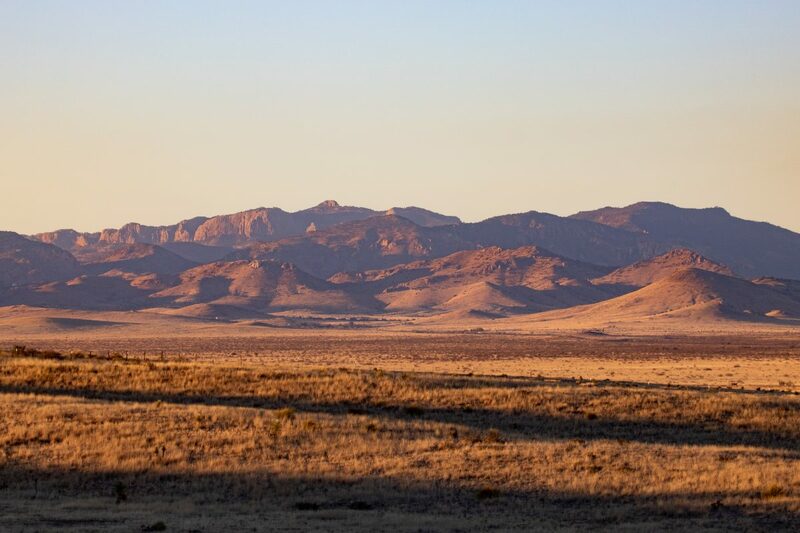 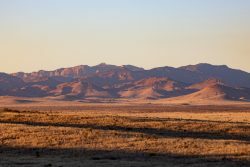 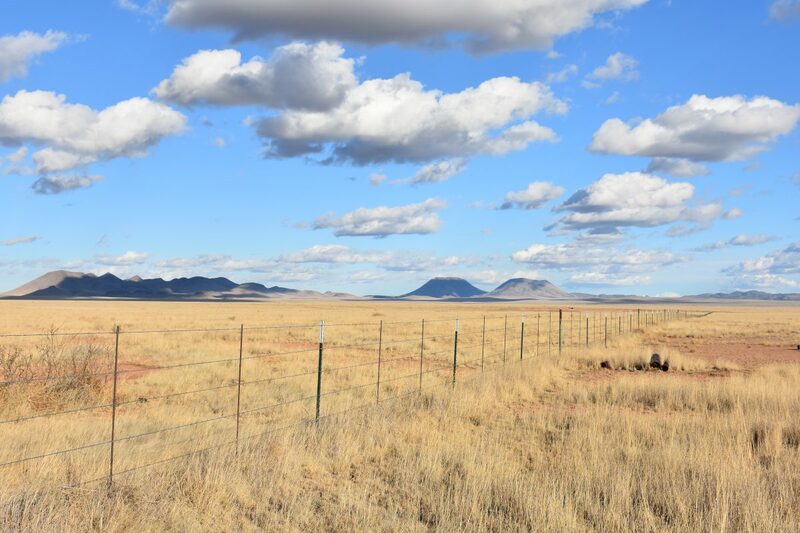 Sweeping grasslands to the east fall into the horizon and rolling hills to the west the George Ranch commands views of area mountains from every direction. 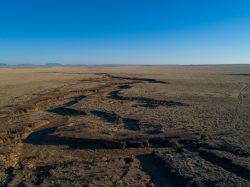 Classic “Cattle County” of the Old West, the Marfa Plateau has maintained much of the environment and appearance of times past. 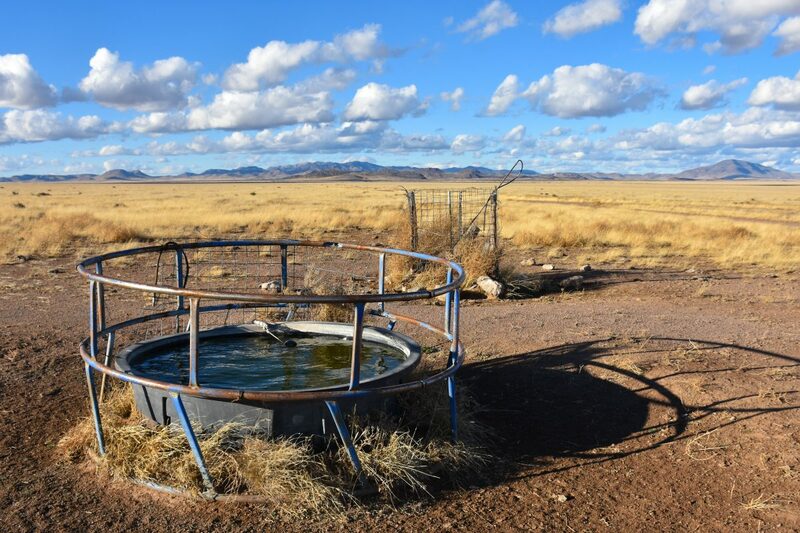 This ranch, once part of the famous Mimms Ranch, is a working cattle ranch with a central set of livestock pens, excellent interior and exterior fencing, great road infrastructure, as well as a water distribution system providing water throughout the property. 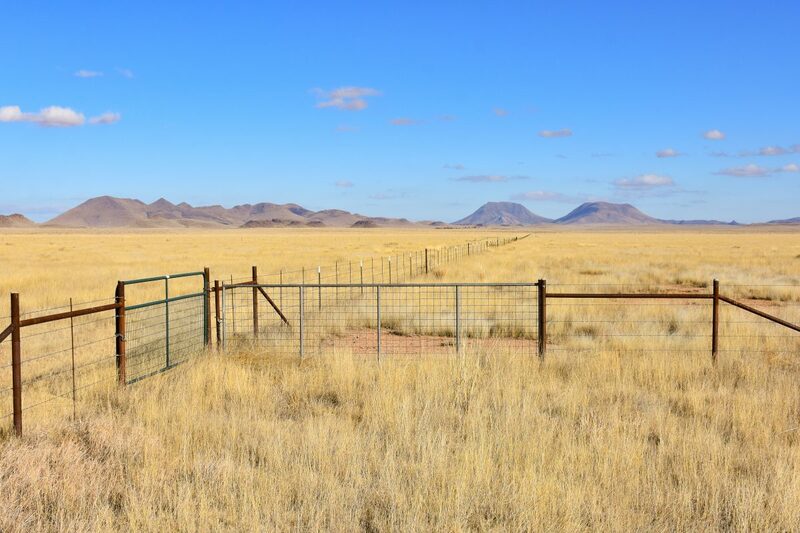 There are several pastures and traps that allows for managed grazing as the George family took great care in enhancing this amazing grassland ranch. 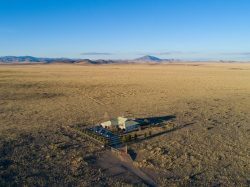 The Headquarters is located on a slight ridge on the west side of the ranch and there is a custom 3br/2ba home with walled garden and grounds all powered with a sophisticated Solar Energy System. 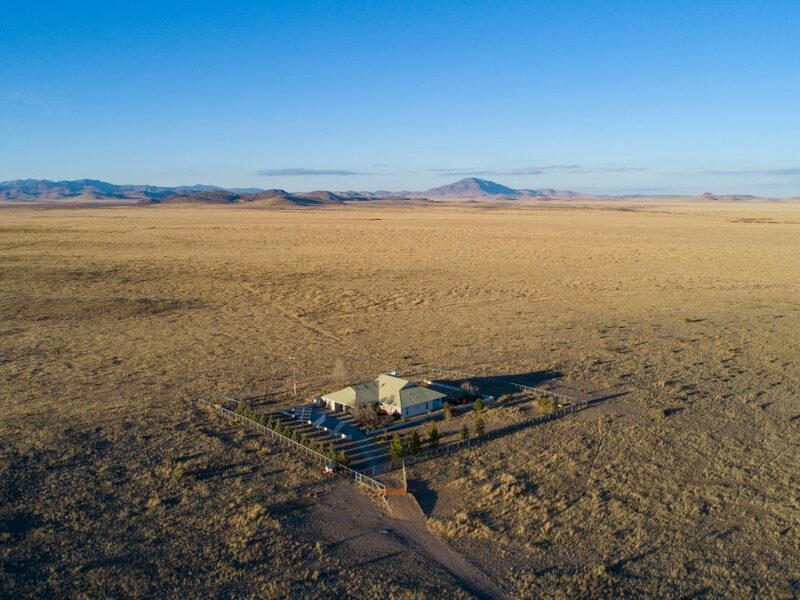 This off the grid home looks north and east where you can see hundreds of thousands of acres close and beyond. A grand covered outdoor porch is the central feature of this home with modern amenities and windows framing area mountains. 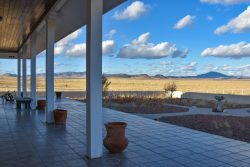 A covered carport and fenced landscaped yard top off this unique homestead. 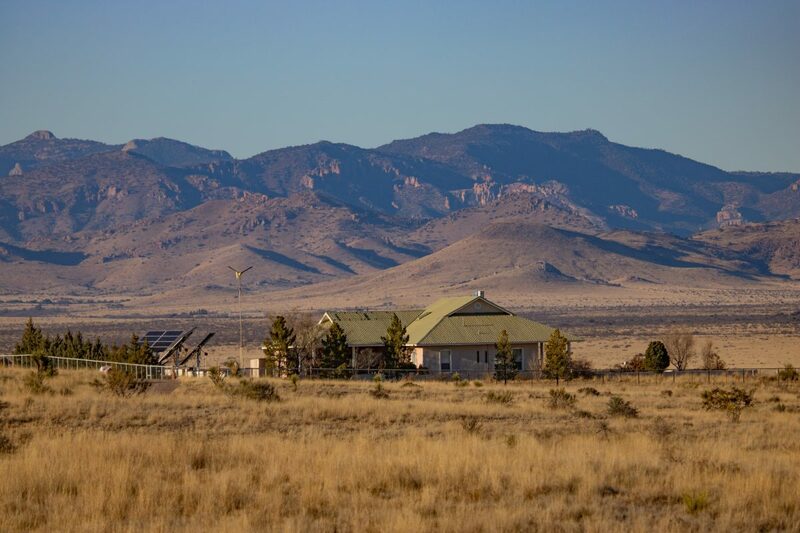 Out of sight just over the hill from the main house is a solar powered HQ water well, storage, barns, sheds, and Foreman’s home. 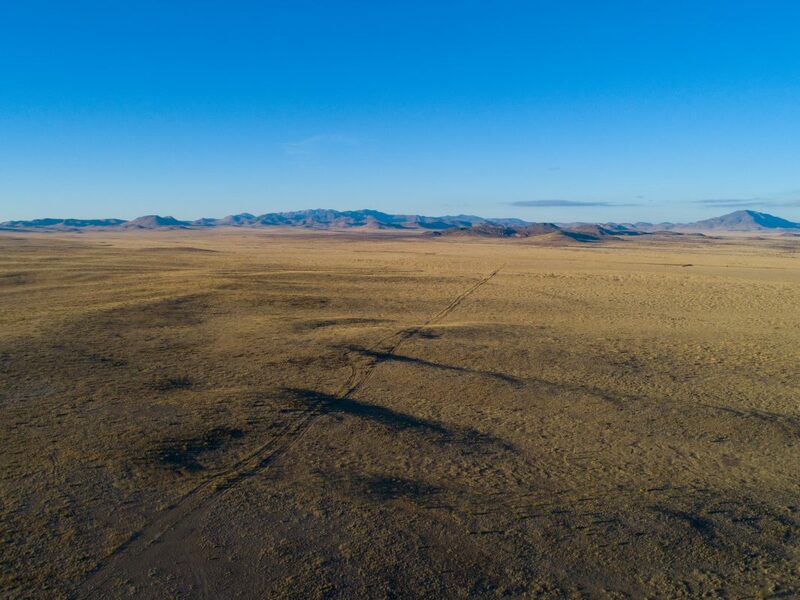 The rest of the improvements are also off the grid with solar panels and battery storage. 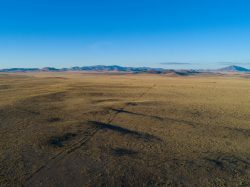 The landscape is wide-open rolling grassland surrounded by rugged, blue mountain ranges which can be seen from most places within the custom home and throughout the property. This vast area lies in a narrow elevation range between 4,842 and 5,050 feet allowing for mix of vegetation from the mid- high Chihuahuan Desert such as Spanish dagger, yucca, sotol, and cholla with a dominate grassland of cane bluestem, blue grama, black grama, bear grass, and sideoats grama with some scattered brush. 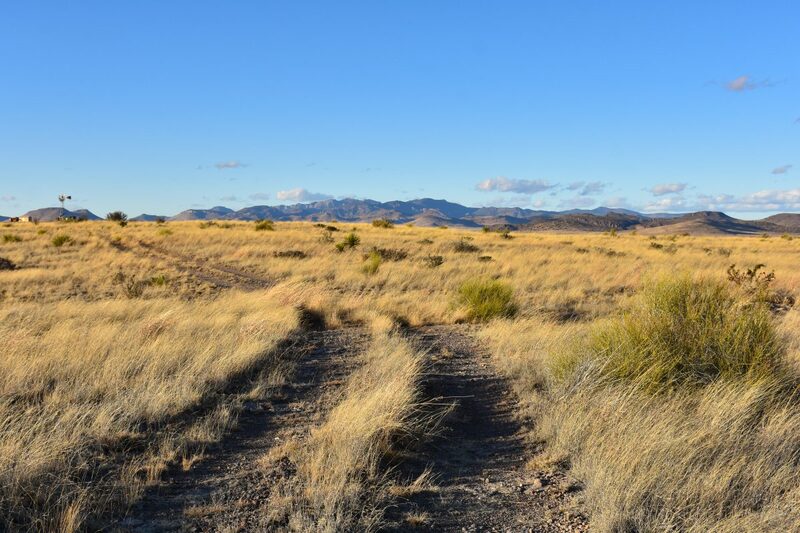 South Fork of Alamito Creek supports a riparian woodland of mesquite and other scattered brush. 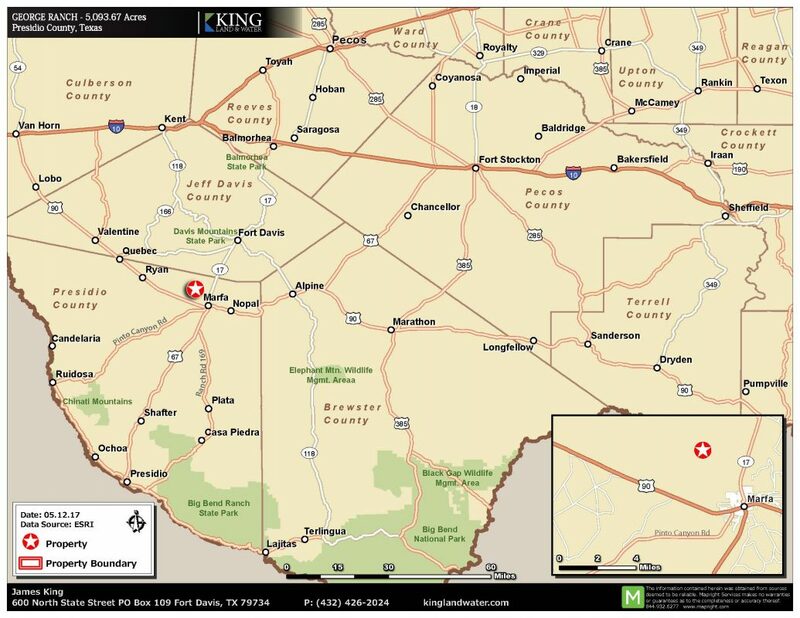 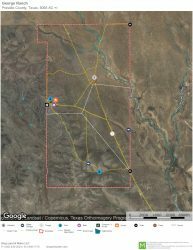 The Estate of Bill George by and through his will is working with the Texas Agricultural Land Trust (TALT) to place a Conservation Easement on the ranch prior to selling the property. 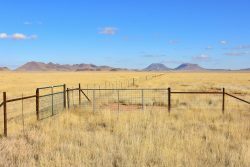 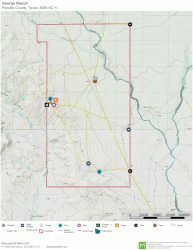 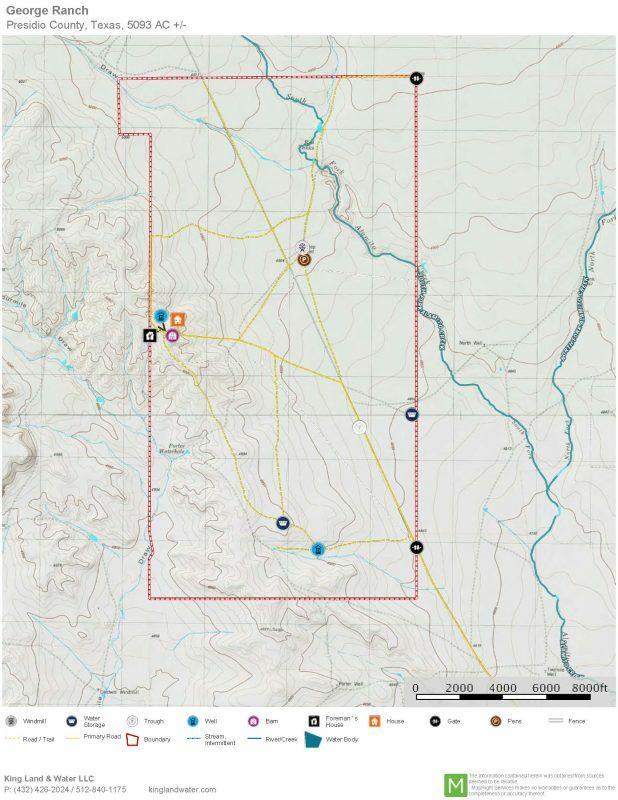 This effort complements the Hip-O Ranch Conservation Easement covering 16,000 ac to the west and the 11,000 ac Dixon Water Foundation Mimms Ranch to the south and east, dedicated to demonstrating conservation land stewardship with a focus on Holistic Land Management. 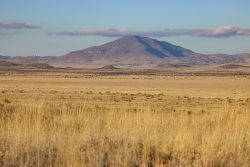 It is part of a large protected neighborhood ensuring good land management, protected views, and open space all the way to the town of Marfa. 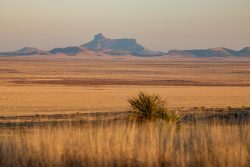 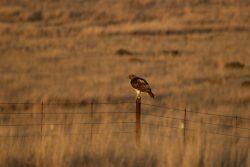 This ranch is home to many species of birds, raptors, songbirds, and upland game birds including Mourning Dove and Blue (Scaled) Quail as well as larger wildlife of the open prairie such as Pronghorn Antelope, Desert Mule Deer and Javelina. 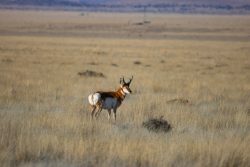 The grasses and limited brush provide excellent habitat for these game and non-game animals. 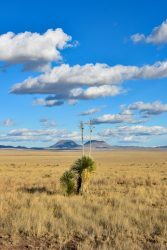 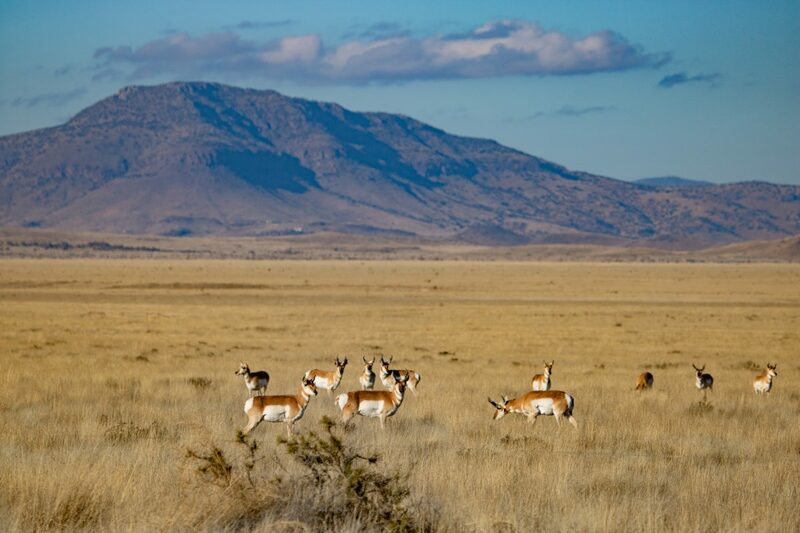 This is Chihuahuan Desert Grasslands at its best and a wildlife enthusiast dream. 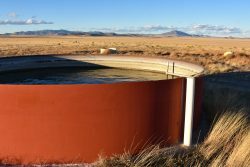 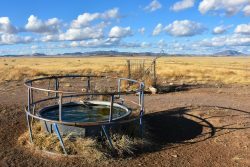 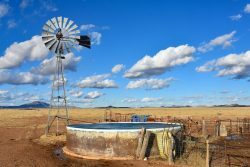 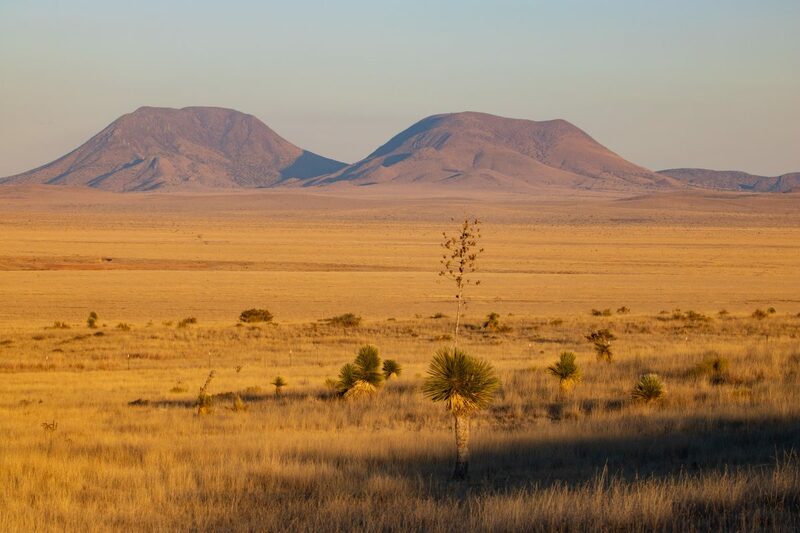 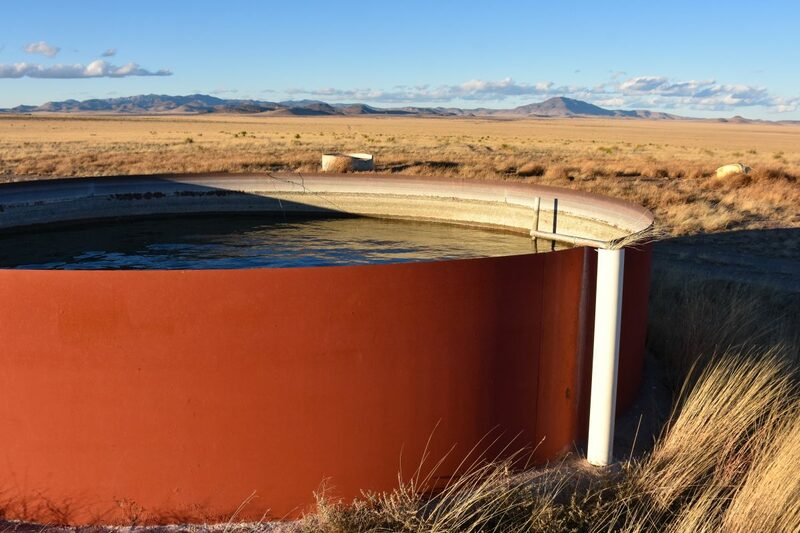 The Marfa plateau has excellent groundwater and with a distribution of wells, pipelines and troughs, there is excellent water available throughout the ranch.